Volvo is a leading automaker across the world, when it comes to developing the autonomous driving technology. Now the Swedish brand is focusing on the design of the cabin of future autonomous cars. It wants to become the world leader in terms of autonomous car’s cabin design. The Swedish company is designing the cabin for future self-driving cars, which will focus on delivering top-notch comfort to the occupants inside. Volvo reveals how its engineers have been working on passenger-centric cabins, while the other European automakers are working on driver-centric cabins. 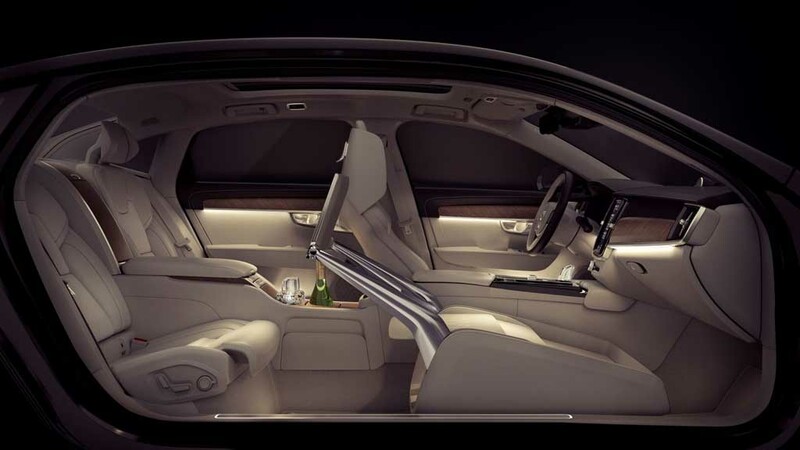 Speaking about the company’s interior design language, Mr. Thomas Ingenlath, the senior vice president of design; Volvo has said, it will prioritize the passenger comfort inside the cabin over power and driver-centric design. 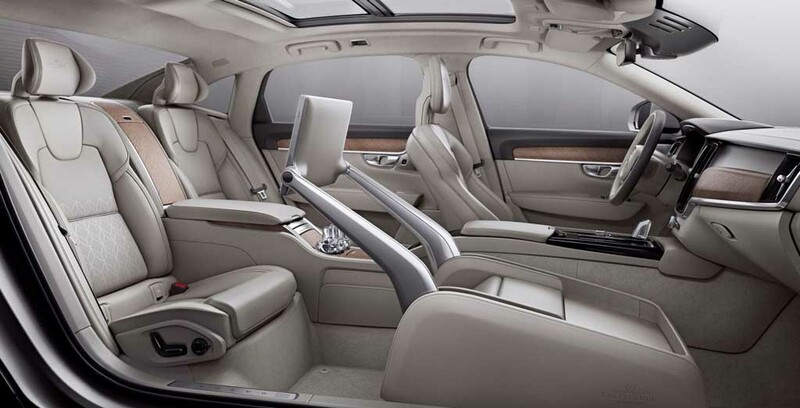 In fact, the Volvo S90 Excellence has already showed us, how the future autonomous cars can come offering superior level of luxury and comfort to the occupants. The brand’s concept 26 also hints about the future autonomous car’s cabin. As we have seen in the Volvo S90 Excellence, the front passenger seat has been taken out to create more space for the rear occupant. Also, there is a special centre console, which enhances the premiumness of the three-seater luxury sedan meant for the Chinese market. The S90 Excellence offers a wide space and work area for the occupant with clever space management. Volvo has three design studios, located in Sweden, America and China. All these three design studios are working together to create a perfect cabin for the future autonomous cars. 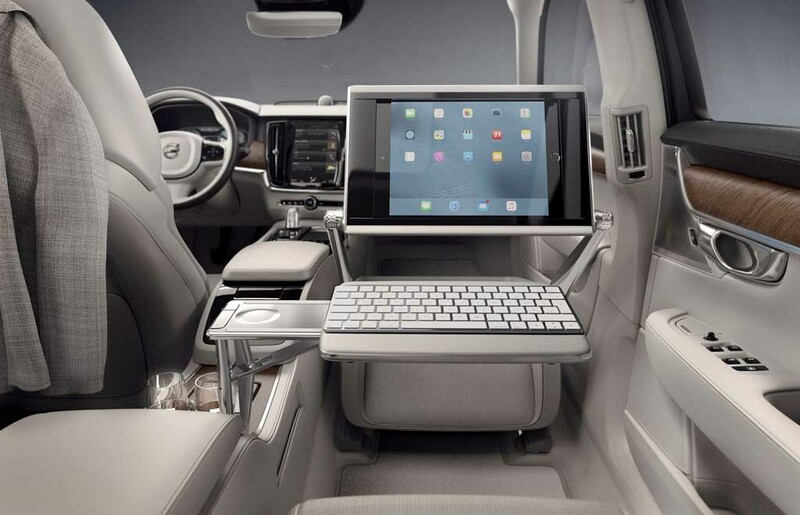 Despite being focused on different aspects, the global markets are claimed to be impressed by Volvo’s autonomous car cabin design. In an attempt to do that, the seats will play a major role in the future autonomous car’s cabin.